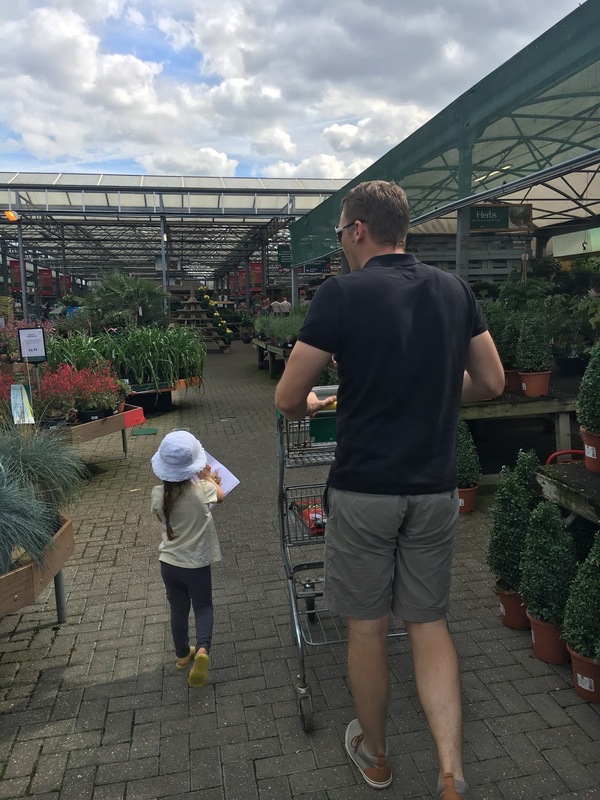 Last week was the first week of the school summer holidays and even though we are not at school age yet Hubby took a week off to enjoy some family time. 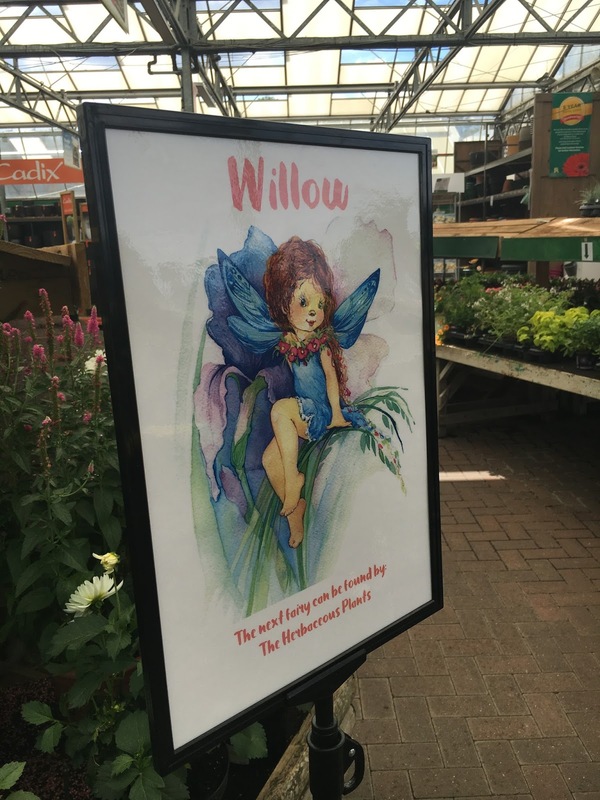 So we took our little preschooler to our local garden centre; who ever year during the summer holidays, put on a free Fairy Hunt for the kiddies. 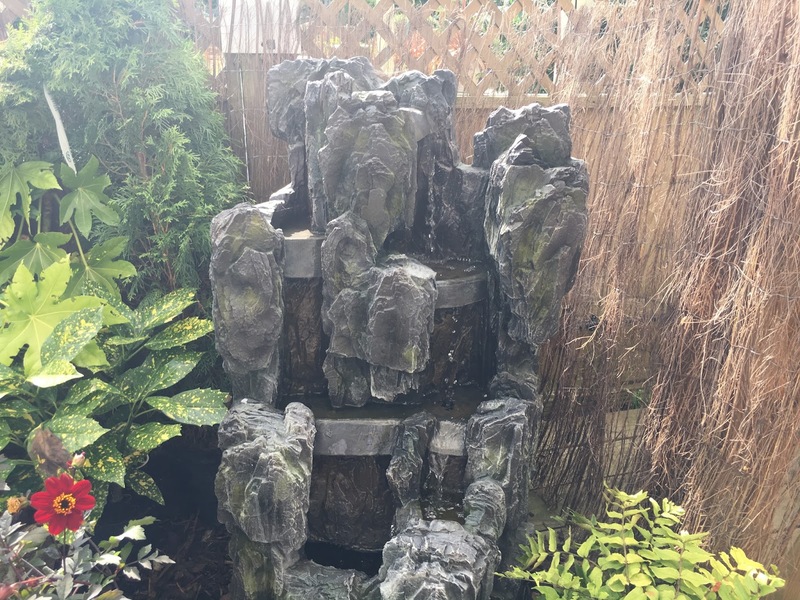 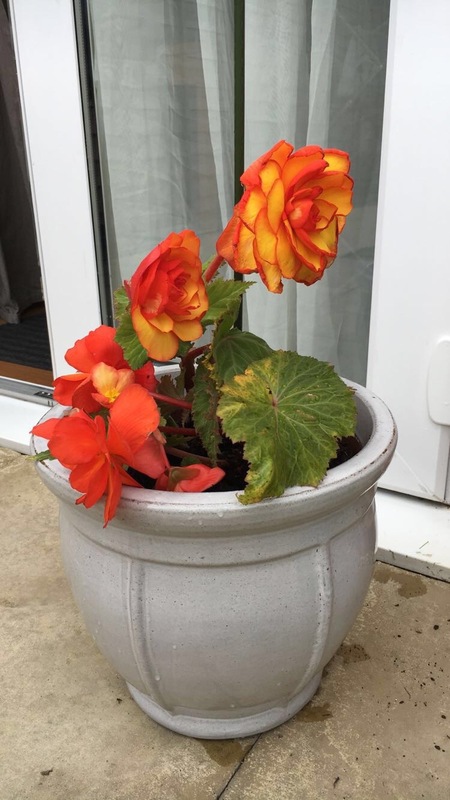 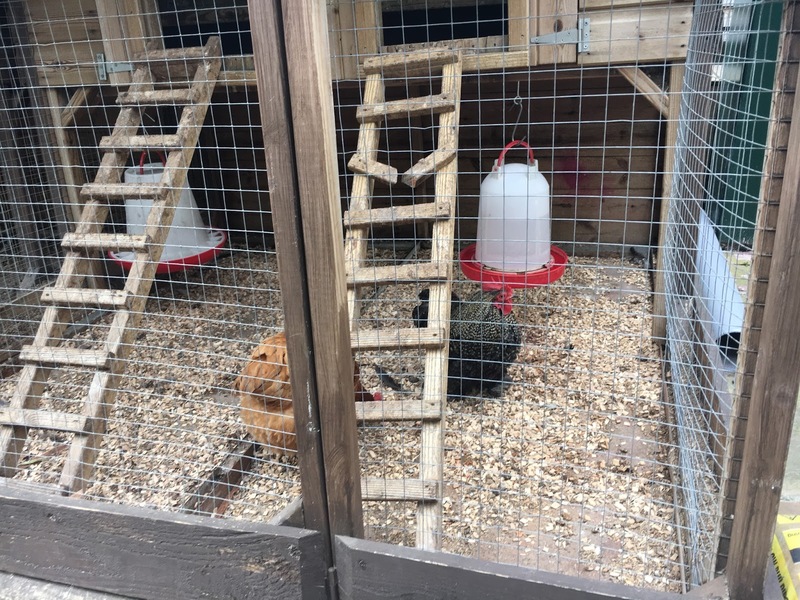 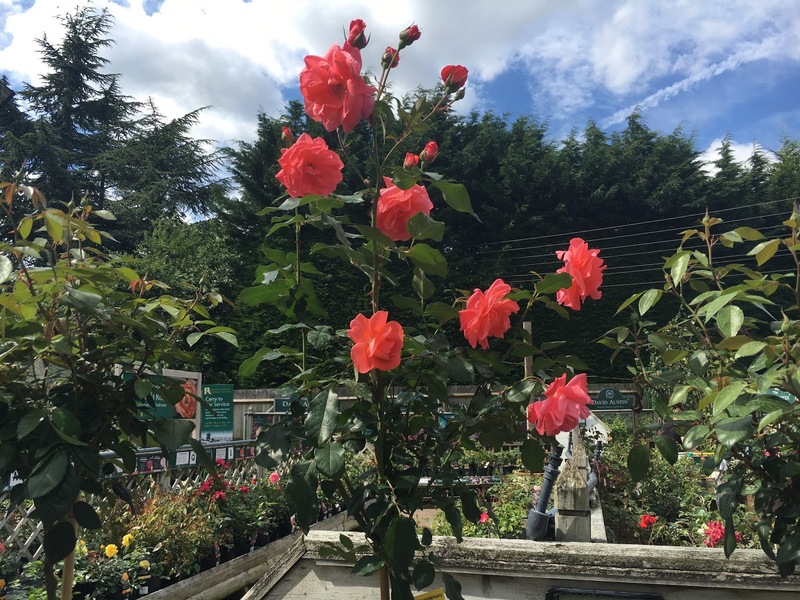 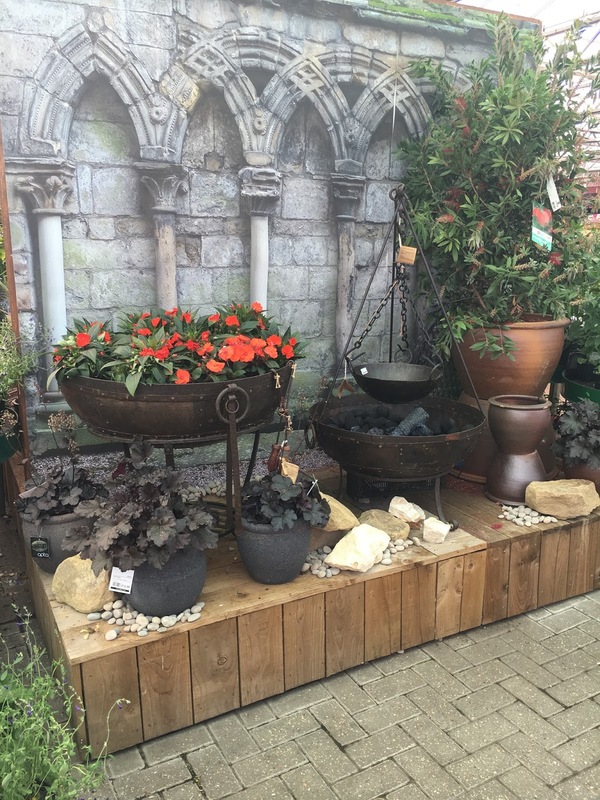 Ruxley Manor Garden Centre is a family run garden centre, literally around the corner from where I grew up so I was there a lot with my mum when she would buy her lovely plants and bits for the garden. 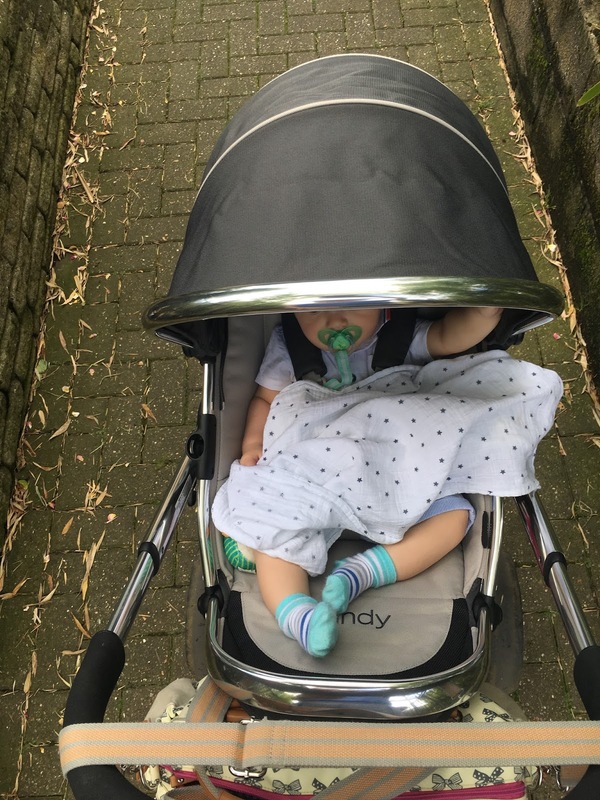 I now take my children and love it just as much as I did as a child. 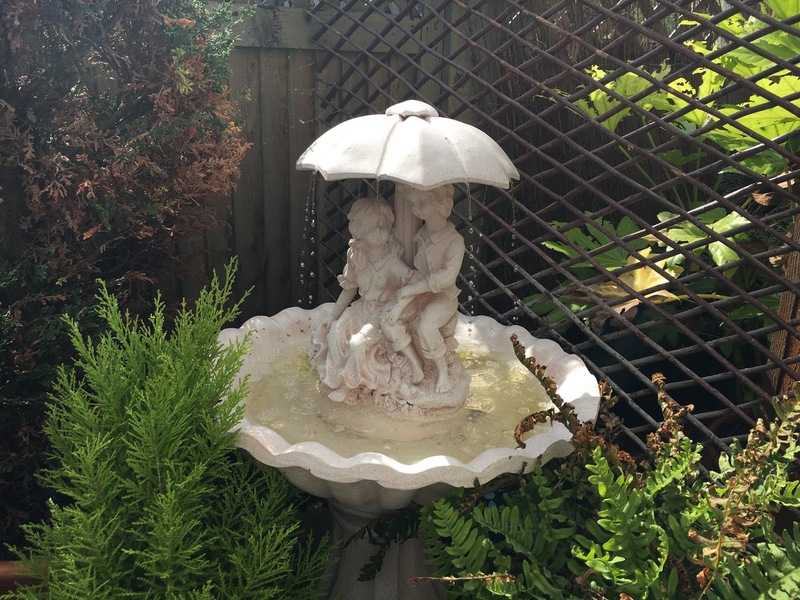 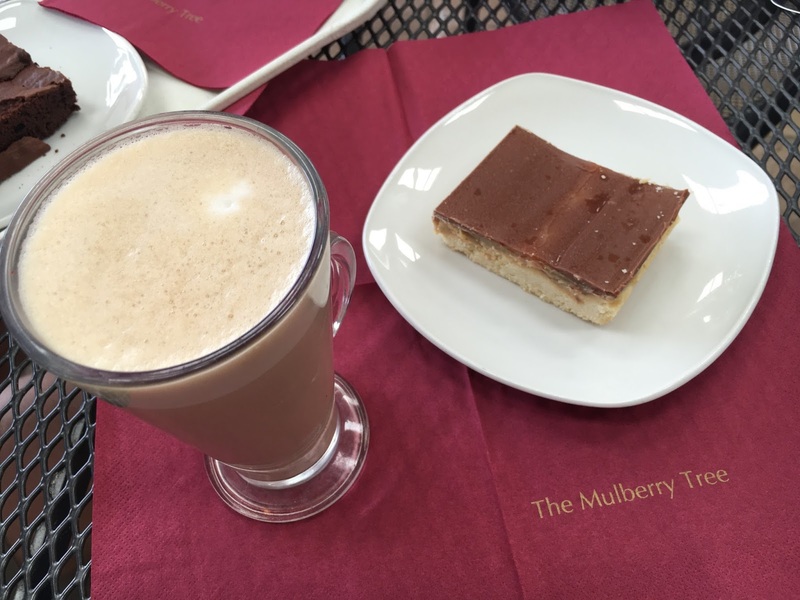 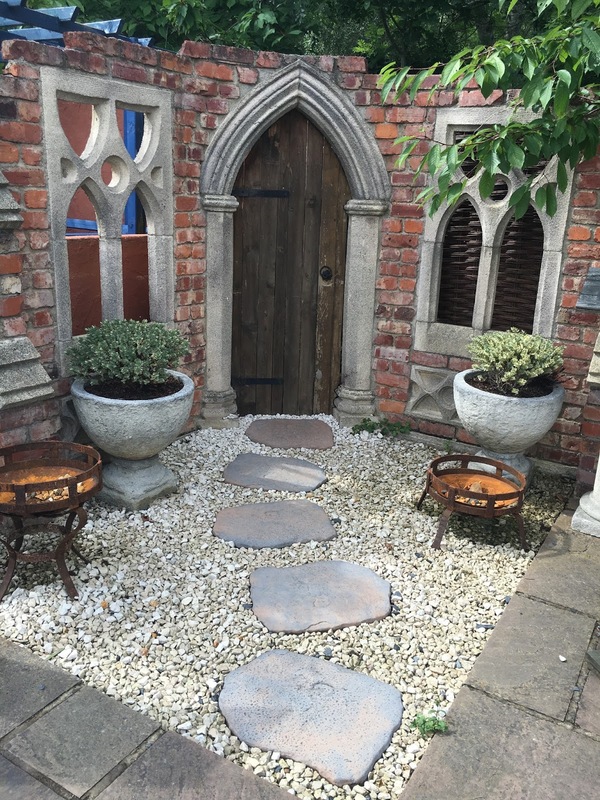 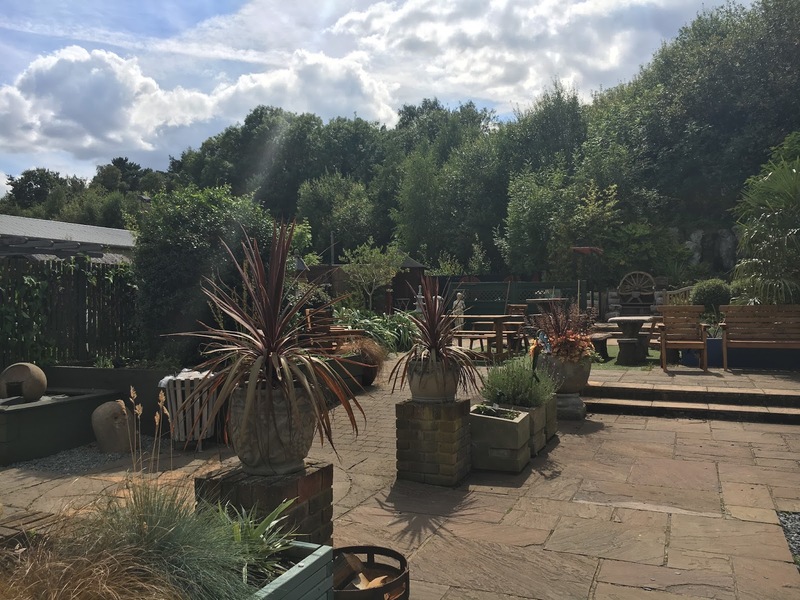 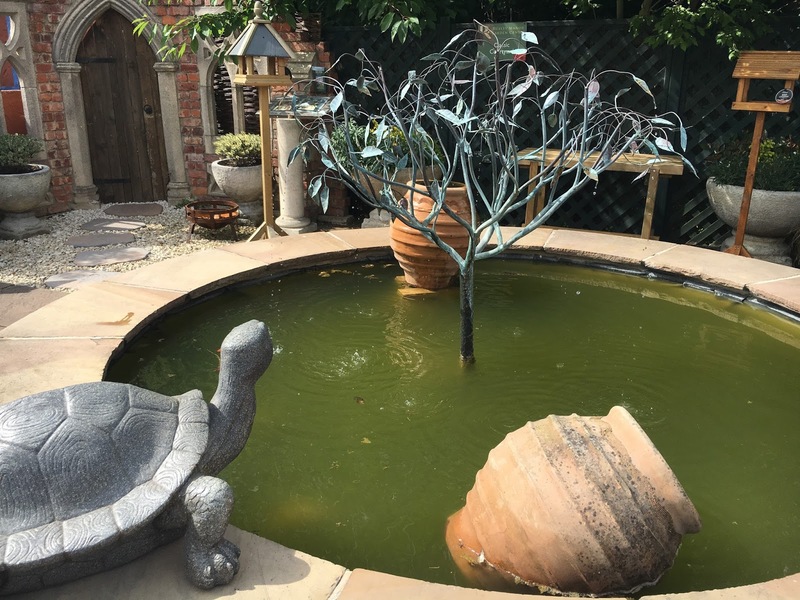 The beautiful gardens with such an amazing variety of plants, trees, garden and home bits with a kids play area and the Mulberry Cafe, perfect for breakfast, teas, coffee and cakes. 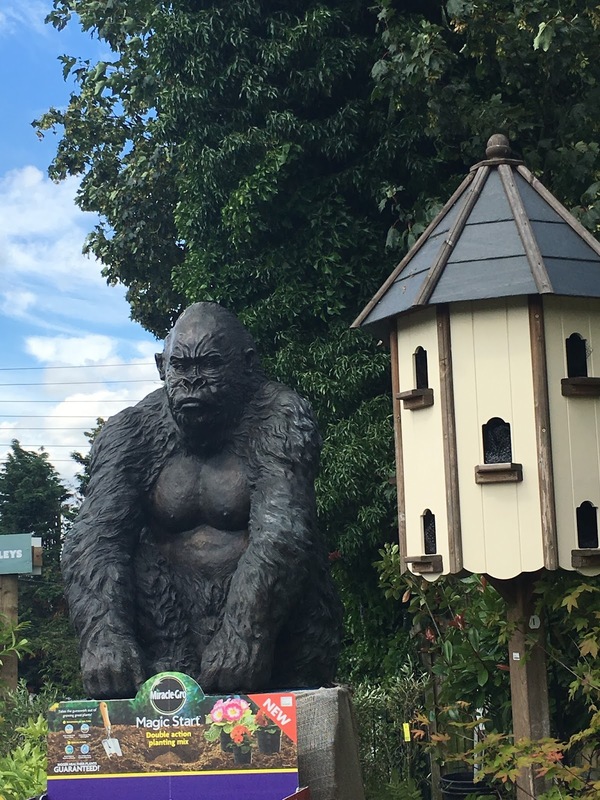 It really is a lovely place for an afternoon out with the kids. 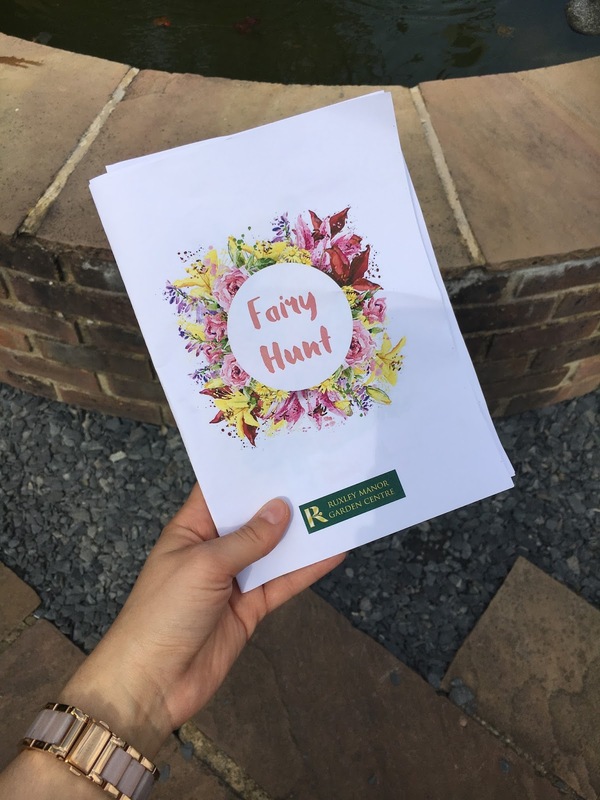 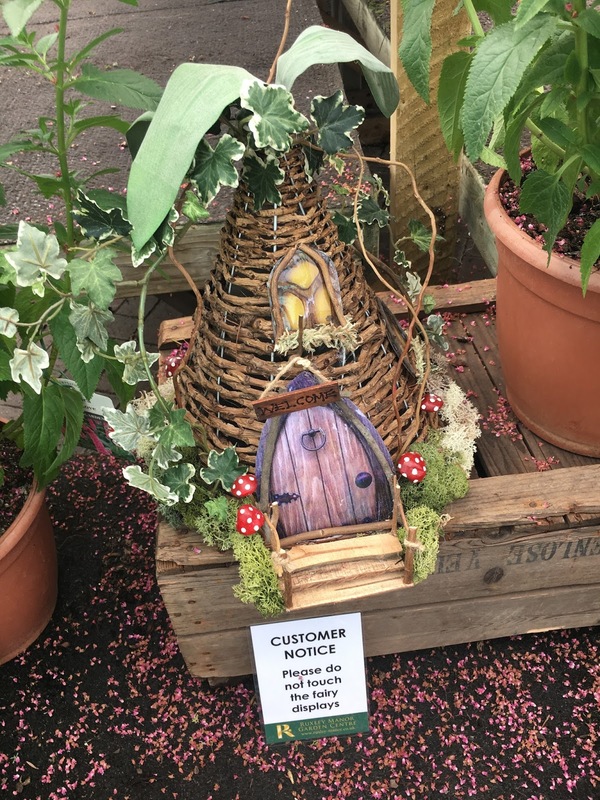 The Fairy Hunt is on from the 25th July until the 31st August and is free with no booking required, so if you live in Kent it is a great activity to do with you little ones, it really was an enjoyable afternoon out! 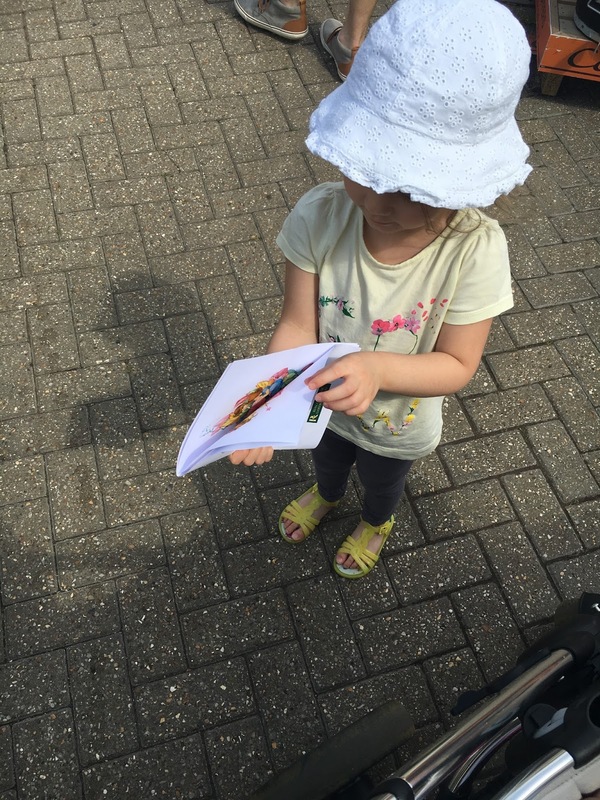 What have you been up to during the summer holidays? 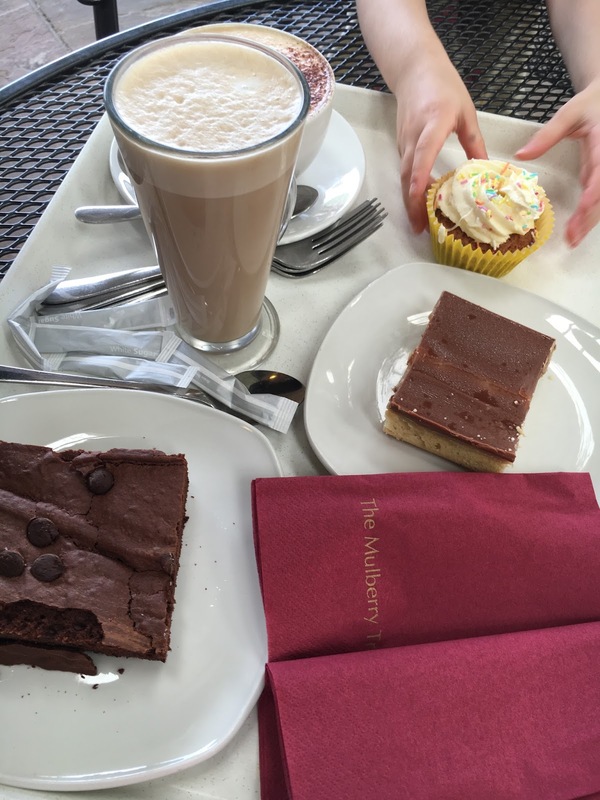 What have you and the kiddies got planned?